Our long-established family firm of funeral directors opened our Ipswich branch in 2017. We combine experience and compassion to help you plan the funeral you want for your loved one. Our Stoke Street branch is housed in the recently-restored Old Bell Inn, believed previously to have been the oldest licensed premises in Ipswich. Our new facilities ensure we can provide the highest standards of care and service when arranging funerals for all faiths and cultures. Our experienced Funeral Arranger would be happy to help you at this difficult time; please call in or phone our Ipswich branch on 01473 351800, or we are happy to arrange to visit you. We also provide a helpful step-by-step guide, which you can read here. 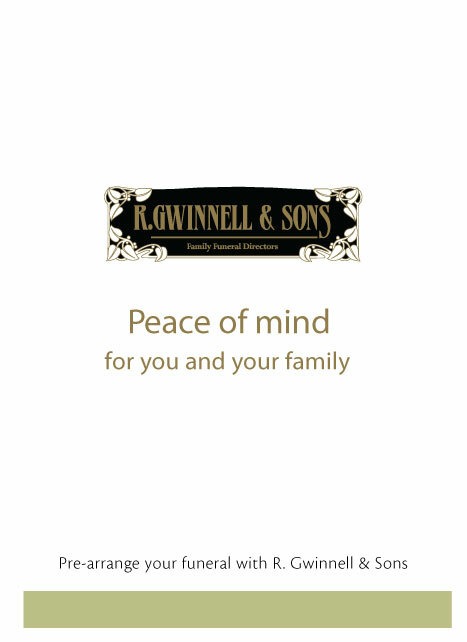 R. Gwinnell & Sons Funeral Directors in Ipswich also serves surrounding areas including Copdock, Kesgrave, Nacton, Sproughton, Washbrook, Wherstead, Holbrook peninsula and Shotley. It was the perfect send-off for my husband. I was so pleased with the way you handled the arrangements. Our true gratitude cannot be expressed in a few short lines. Many thanks to the professional team at R Gwinnell & Sons for guiding us through a very sad and confusing time following the death of both parents in early February 2018. I first chose Gwinnells because I saw on their website that they had silver hearses and limousines. From the first phone call I made to them I spoke to a lady called Pauline she guided me through everything with so much care she made me feel at ease. Following the unexpected death of our mother Betty we contacted Pauline at the Ipswich branch. As I had a flight to Australia booked I had very little time to arrange a funeral. Pauline guided us through what was a most difficult time of ours lives' with a reassuring calmness.